Jeremy Hunt opens BT’s cyber security hub during three day visit to Asia. 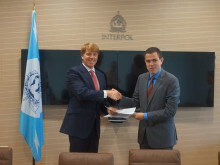 BT today announced that it has become the first telecommunications provider to sign a data exchange agreement with INTERPOL as it continues to step up its efforts to combat the growing incidence of cyber-crime across the globe. 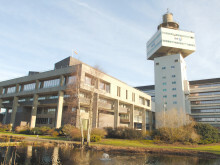 BT and Toshiba today opened the UK’s first secure quantum communication showcase at BT’s research and development centre in Ipswich.